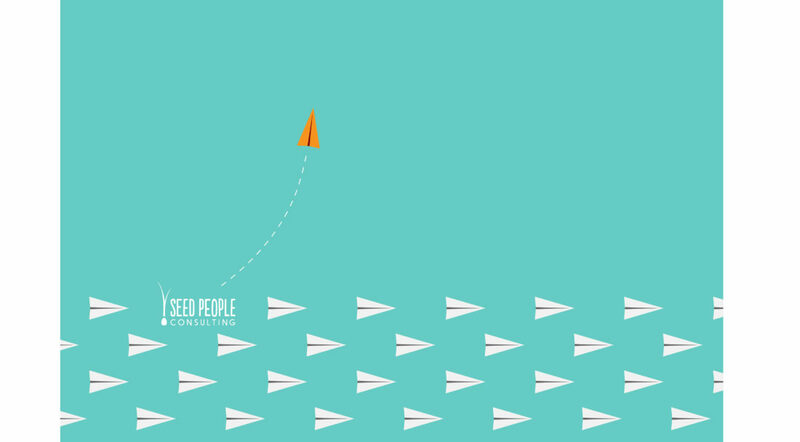 Growing your team can be daunting. What do I really need to know? Where do I start? 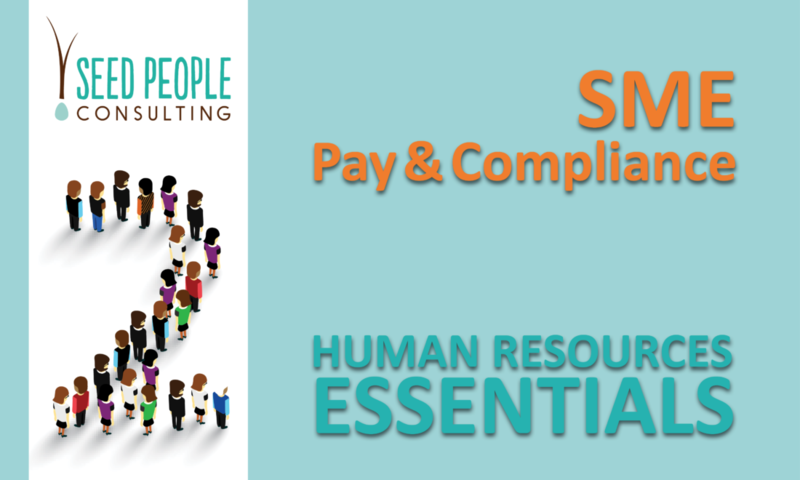 Seed People Consulting is proud to present a Four-Part series of SME HR Basics to help you set up your business with the core HR requirements (as well as a couple of bonus points!) to ensure you’re compliant, organised and ready to hire, motivate and manage a capable and supported team. The maximum penalties for employers found to be breaching record-keeping laws has recently doubled, so it’s important to stay on top of your obligations! What type of employee or contractor do I need? 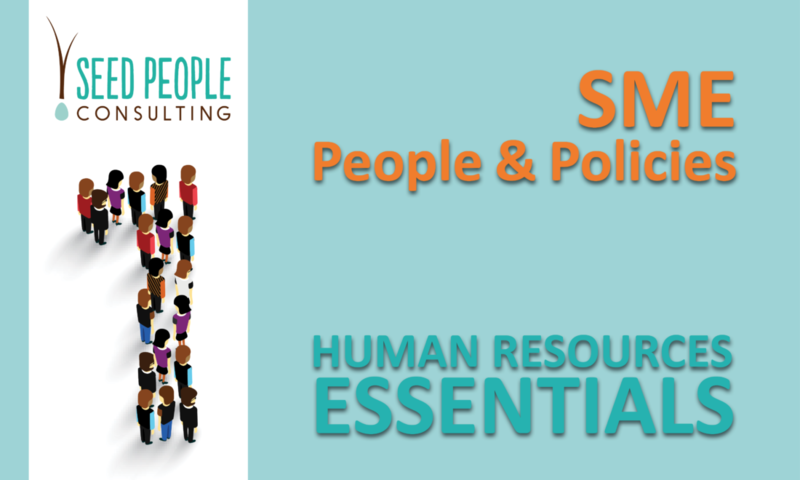 What are the HR frameworks and policies that are necessary right from the outset? What organisations and support networks are available to answer my questions? When you’re running a rapidly growing SME business, there are a lot of plates to keep spinning in the air, including the HR ‘plate’. The Seed HR Hub was the perfect solution for one of our customers, who not only wanted to ensure they met their human resources legislative requirements, but were also looking after their people. 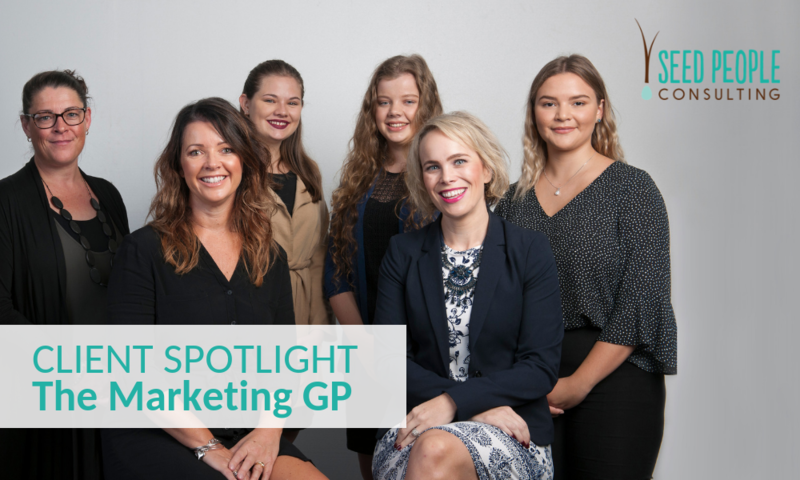 The Marketing GP is a boutique marketing agency based in Newcastle, NSW. Established in 2012, in 2017 the company underwent a major re-brand and has rapidly expanded the team to have seven dedicated marketers. For Marketing Operations Manager, Kylie Screen, this meant adapting quickly to the changing HR needs of the company. However, given how rapidly the business grew, setting up a whole HR system, including the paperwork to meet regulations, was an overwhelming task to approach. This is where the Seed HR Hub proved to be the best fit. Below we discuss the value that the Seed People Consulting HR Hub has added to The Marketing GP. A recent decision in the Fair Work Commission (FWC) has had us thinking about the concept of the ‘Respectful Workplace’. Given our laid-back approach to language and communication in Australia, the definition of ‘respectful’ in your workplace might feel a little flexible, but it is important to understand the requirements of employers in providing our employees and workers with a safe and comfortable place to work. Today, the R U OK? movement will mark the 9thAnnual R U OK? Day. 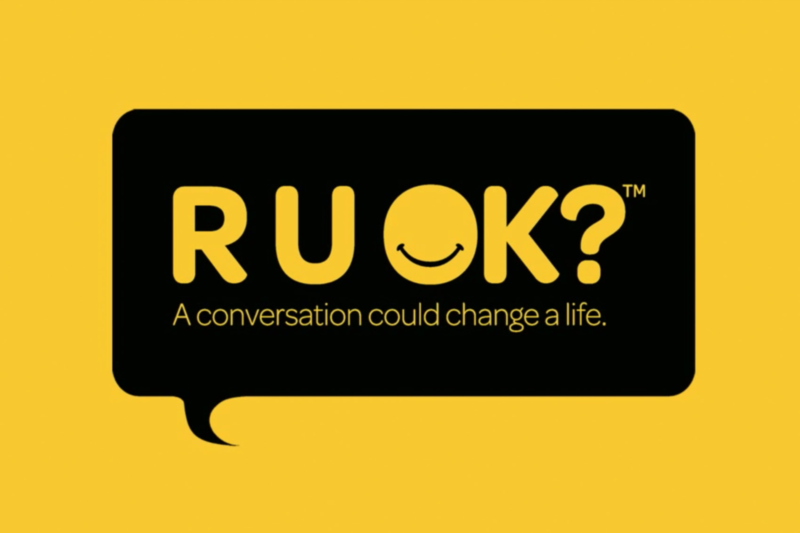 This incredible company has established itself across Australia and beyond as a beacon of hope for many individuals and families suffering from loss and grief and has brought the topics of mental health and suicide into the public conscience. These are incredibly complex subjects, with the R U OK movement helping us to simplify our responsibility to one another – to ask, to start a conversation, to encourage people to act in times of difficulty. 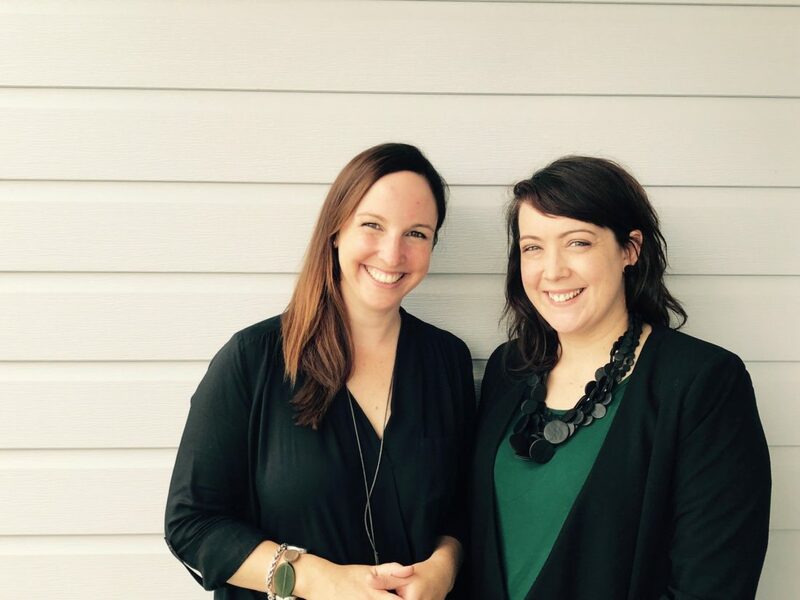 When you meet Shelley Johnson, HR Manager at Compassion Australia, you are immediately caught by her energy and passion, not just for the ‘people’ work that is the focus of her role, but also for the purpose and cause of Compassion Australia. We’ve had the privilege of working with Shelley and the Compassion Australia team, based in Warabrook in the Hunter, for a number of years. 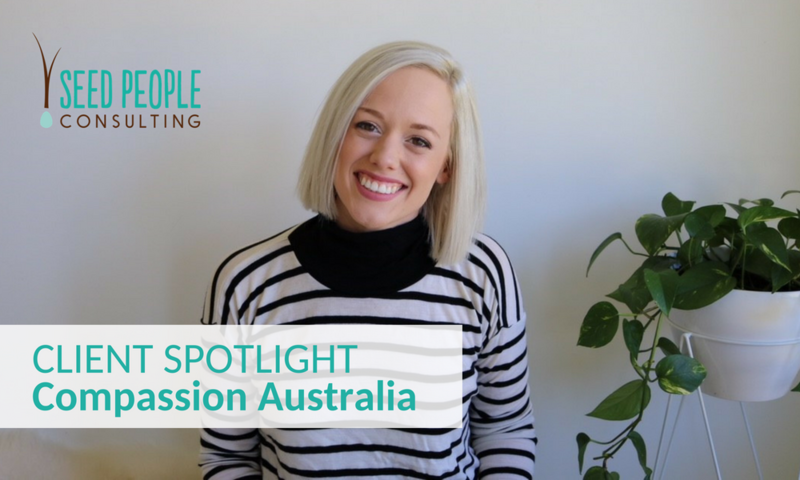 We sat down with Shelley recently, to chat about those projects, and the value Seed People Consulting has been able to add to the work which Compassion Australia does across the world. 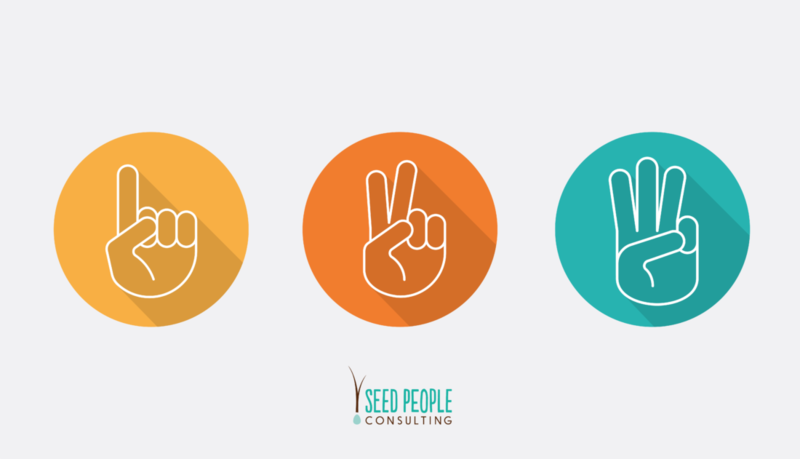 Welcome to Seed People Consulting! Here at Seed, everything we do is aligned to our organisational values of being Relatable, Resourceful, Respectful, Responsive and Fun. We pride ourselves on our experience on ‘both sides of the fence’; in-house HR expertise and specialist consulting and love to work with our clients to build sustainable and effective relations – delivering the best solutions that are right for their people and their business. Like what you hear? Then read on! 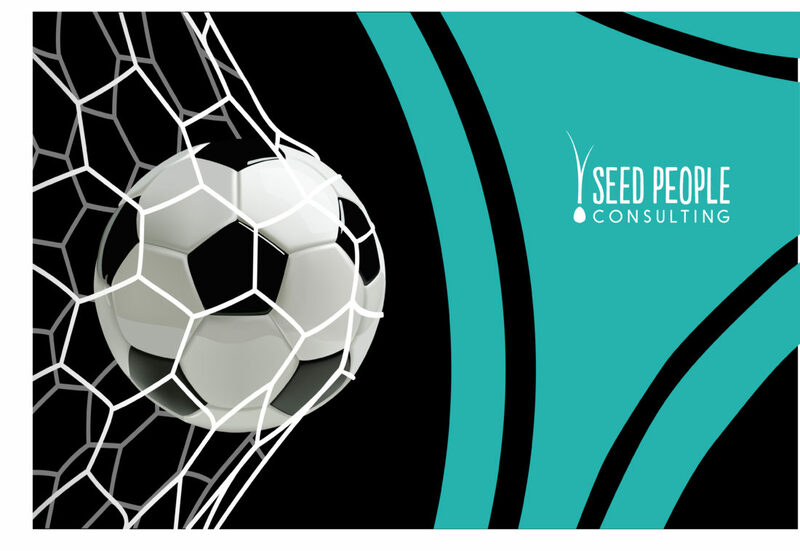 The recent Football World Cup has had us thinking … What are the traits of a great leader in the Football arena? And how do they differ from great leaders in business? All successful teams need a variety of people and skills to make it to the top of the game. But the role of the Coach is pivotal in the ability to achieve their desired outcome: score goals and achieve victory. Whilst the world of a sporting coach may seem a million miles away from your day-to-day duties, we can certainly learn a thing or two from a coaching approach in a business perspective. What role does your team play in the overall success of your business? Most small to medium sized businesses operate with a small number of team members (who all tend to wear a number of different ‘hats’) which means that having a high performing team is essential – if one link weakens, the whole chain can fall down around us. So as managers and business owners, how do we keep performance and accountability high on the agenda? And how do we ensure that our team members understand their impact on the business? One way of approaching this is to look at your Performance Review process.